When a cavity is large and extends into the inner part of the tooth containing the nerves, your dentist may recommend a root canal treatment (also referred to as endodontic treatment). If a tooth is broken or a cavity or hole becomes so large that it reaches into the root canal, then bacteria may enter and destroy the nerves. This may be extremely painful and can lead to abscess formation and infection in the gum or jawbone. 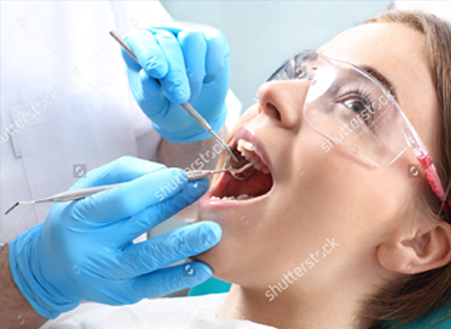 Root canal fillings can avoid the need for extraction of the affected tooth. In these cases the nerve in the tooth chamber is removed and the space it leaves is filled with a material that helps support the tooth.